For those wanting to reduce their electricity bill with a little green investment, we currently have 195 Wp Mono solar panels TUV certified in promotion at 1,2 Euro/Watt FOB GERMANY on Volt in Motion(http://www.voltinmotion.com). There is 1500 pieces available and this offer is limited. The Minimum quantity order is just 2 pieces. We ship worldwide using DHL services. 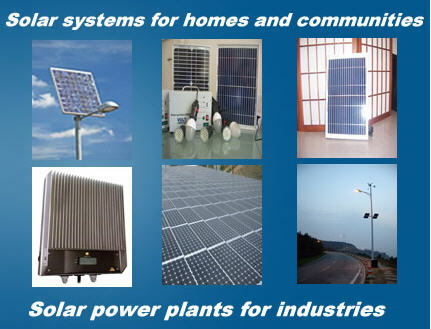 The solar panels are suitable for both off-grid and grid-connected applications. Each of these solar panels can power 10 energy efficient light-bulbs for 10 hours every day. Are you interested in getting some panels or have any project ongoing on solar energy? Go green now with Volt in Motion. Here will be get the best solar panels, the best charge controllers, the best inverters and the best solar kits for all your off-grid and grid-tied system applications. You will easily bring solar energy to homes, schools, hospitals, carry solar street lighting programs, rural electrification projects or medium solar power plants for remote places or tools electrification. Please contact us now stating the desired quantities! visit Volt in Motion Store!